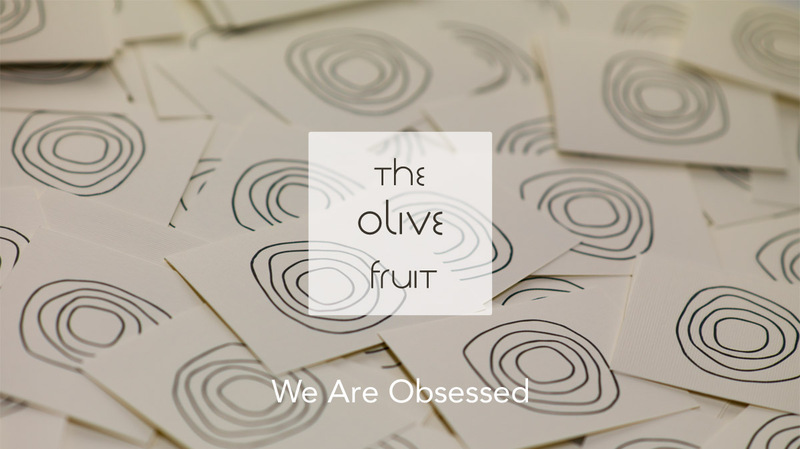 The Olive Fruit was founded in hopes to bring great tasting olive oil from tabletops found on the Greek countryside with no one interfering with our oil on the way. We think you will love our olive oil as much as we do for its ability to enhance virtually every dish, or even a tablespoon. Our founders George and Jonathan created The Olive Fruit because they were tired of purchasing extra virgin olive oil which, after tasting it, wasn't true to its name. After asking around they realized lots of people were frustrated at being unable to purchase a readily available true extra virgin olive oil and thought it was time to make a change. We have worked hard to bring Kiklos as close to you as possible making it available at your nearest specialty food retailer. You can also have Kiklos delivered right to your door just click on the Shop Now link below.